Neon trucker hats for your next party or rave! 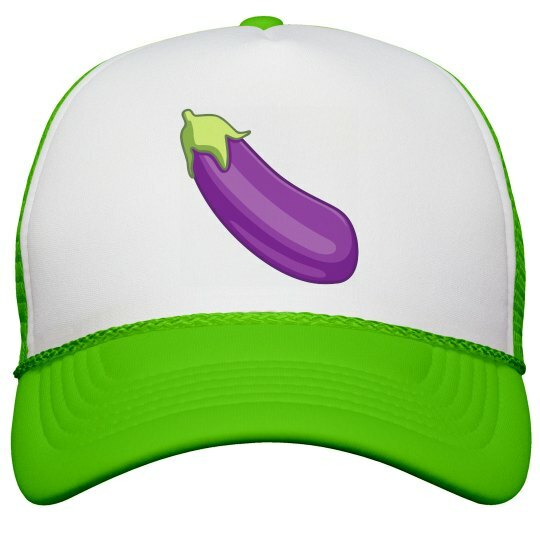 This neon trucker hat with the eggplant emoji is funny and perfect to wear while you're partying with your friends. And not to mention, you'll get the females attention with it.